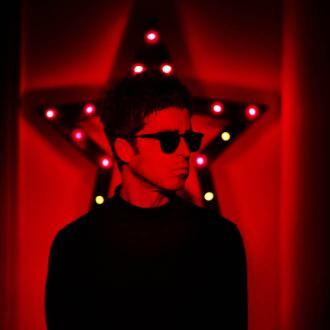 Former Oasis star Noel Gallagher has revealed that Madonna gatecrashed his 50th birthday party. 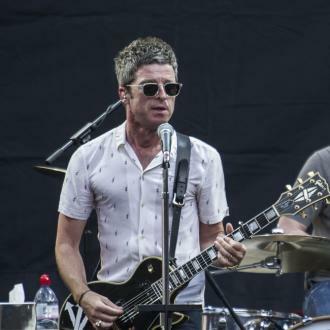 Madonna gatecrashed Noel Gallagher's 50th birthday bash. 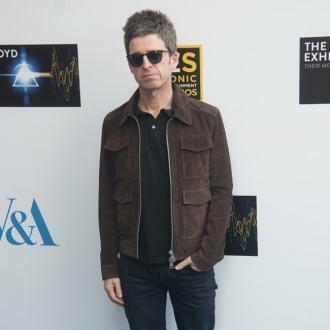 The 59-year-old singer-songwriter joined a star-studded guest list that included the likes of Damon Albarn, Russell Brand, Matt Smith and Woody Harrelson at Noel's landmark celebration - but unlike the other guests, Madonna wasn't actually invited to attend. 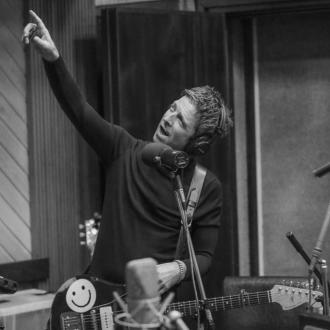 The TV star then quizzed Noel about Madonna's appearance at the birthday party. 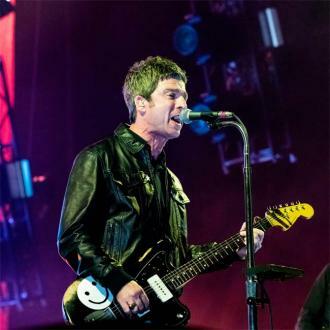 Noel - who celebrated his 50th birthday in May - then explained that Madonna attended the event after she was invited by one of their mutual friends. 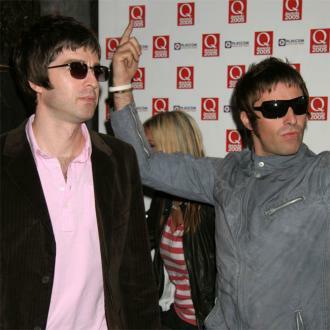 Although Madonna didn't actually receive an invite to the party, Noel enjoyed her company, saying she was on ''good form''. 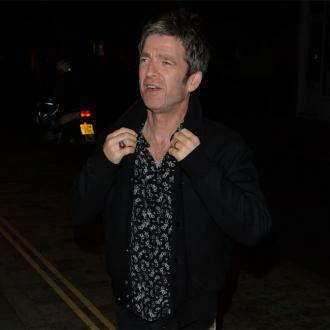 Other guests at Noel's birthday included Bono, Michael Fassbender and David Walliams. 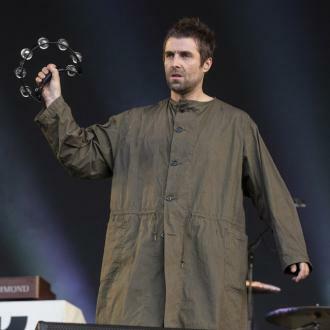 But one notable absentee was the singer's younger brother and former Oasis bandmate Liam, who took to Twitter to vent his own frustrations. 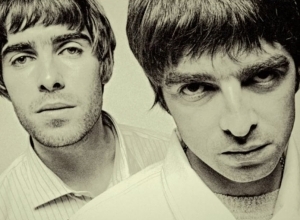 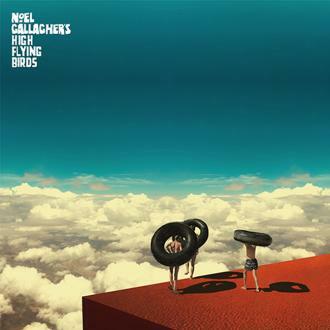 But more recently, Liam claimed that he and his brother have ended their long-running feud, telling his Twitter followers that they are now ''all good'' after Noel had ''reached out'' to him. 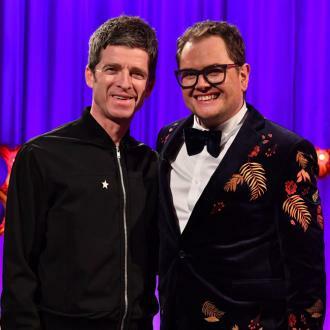 'Alan Carr Christmas Chatty Man', Christmas Day, 10pm on Channel 4.